NVIDIA reported its latest financial results yesterday, and the company had a rather good quarter. 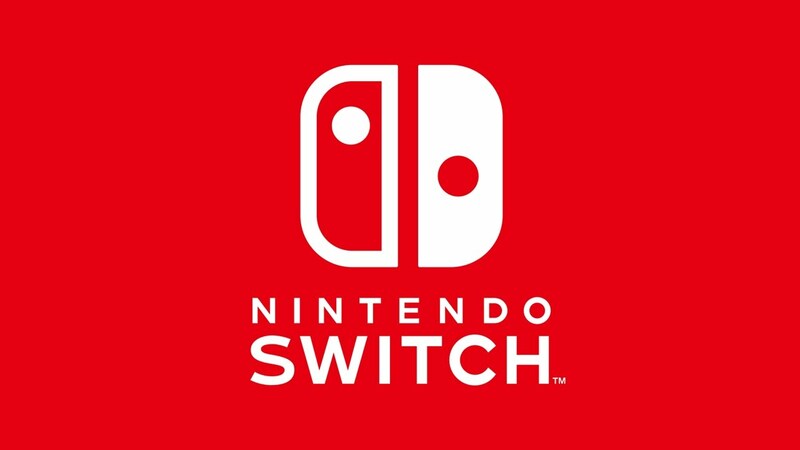 Part of that was due to Switch, which has taken off in its first few months. 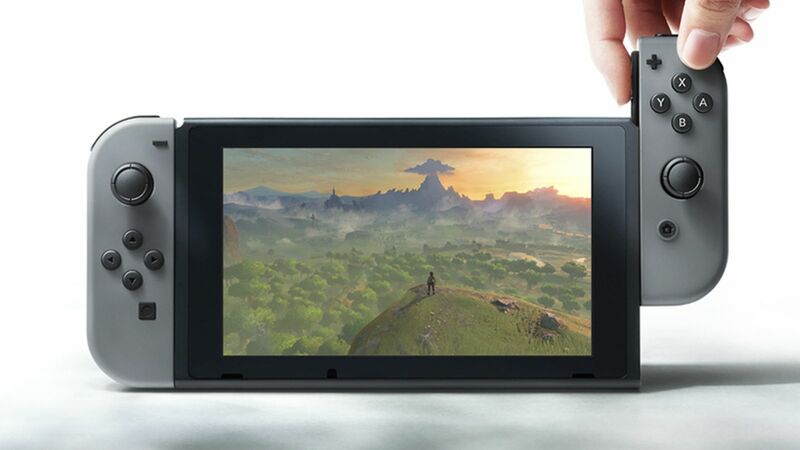 NVIDIA CEO Jen-Hsun Huang commented on Switch’s performance during a financial call with analysts and investors yesterday. Huang noted that the system is a “major component” of the company’s business along with self-driving car platforms and AI. More comments from NVIDIA CEO Jen-Hsun Huang have come in, who spoke about Switch during the company’s latest financial call last week. Huang indicated to callers that the system’s Tegra processor is similar to what’s found within Sony and Microsoft consoles plus most gaming PCs. Thanks to that, developers should be able to port games over to Switch fairly easily.